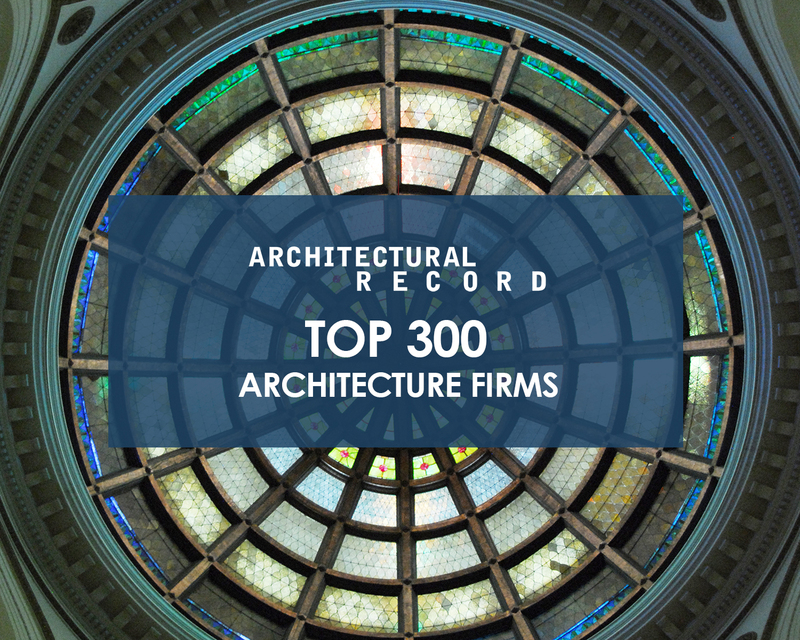 Leaders of LAN Associates are pleased to announce that the company was recently recognized on the Architectural Record Top 300 Architecture Firms list. Architectural Record is a monthly magazine devoted to both architecture and design, featuring the most up to date industry news. The Top 300 Architecture Firms list features firms based on their 2017 annual revenue.